This biggest hurdle in the online video and IPTV industry today is not just how to build a successful online video business, but in establishing an effective and profitable business plan with a strong monetization strategy. Many questions arise when we approach prospective clients about their future in online video: What kind of service will you use; VOD, transactional, pay-per-view, SVOD? Have you though about the costs, the content strategy, or how you will market this service to new viewers? What are important factors for success? How do you create a profitable online video business? It all starts with a business and monetization plan. There are over 250 variables to take into account, which is where our decade in building successful online video businesses comes in handy. Alongside business modelling in strategic services is content acquisition services to help shape your content offering, and our consumer insights division which can help you understand the likely response of your target audience to your service through discrete choice modeling (DCM) research. Online video services are the basis of our business. The Piksel Palette™ architecture is modular and allows our clients to pick and choose what services work best for what their requirements. In short, it’s fast and flexible, and allows you to customize your solution to your needs without building something truly bespoke. Because that’s the thing: there is no one size fits all when it comes to video solutions. If you need your video platform to connect to other business systems, or you want to tweak an element to better meet your needs, that is where our experienced professional services team comes in. 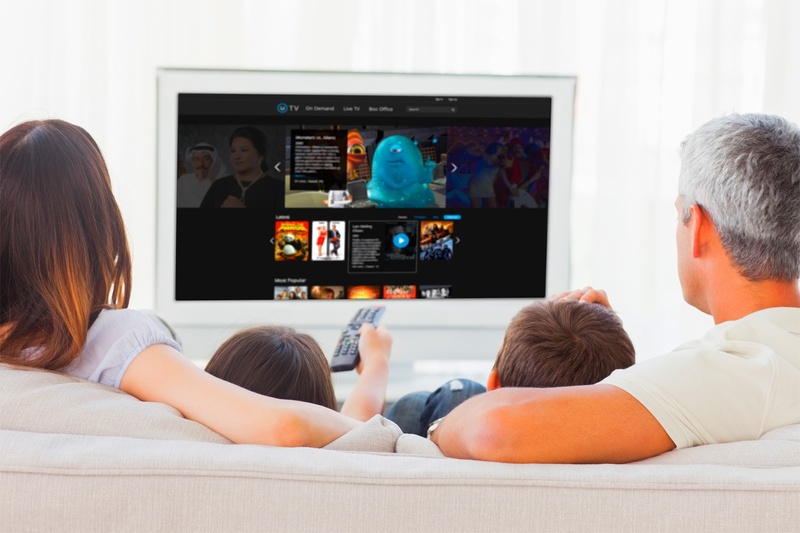 READ: What does it take to launch a successful OTT Service? Once those three aspects are in place and your video platform is up and running, how do you maintain it all? Our last pillar, managed services, provides a sense of security that your video platform will be accessible throughout the day and night – no spinning wheel of death for your viewers! Our team provides 24/7/365 support on back-end systems in scalable and certified data facilities. So if your content goes viral, we can take on the increase in viewers in an instant, and thanks to our monitoring systems, we fix many streaming errors before anyone’s even noticed. We’re there with you until the very end. Find out how our four pillar approach can be customized to it’s maximum potential for your online video business.